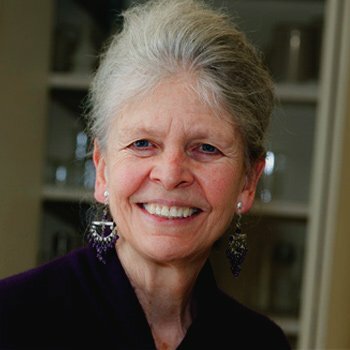 Dr. Joan Argetsinger Steitz, of the Department of Molecular Biophysics and Biochemistry at the Yale School of Medicine, is the winner of the Lasker-Koshland Award for Special Achievement in Medical Science. Steitz was awarded the Lasker prize both for her pioneering discoveries in RNA biology and for her exceptional mentorship and championing of women in science and early-career scientists. 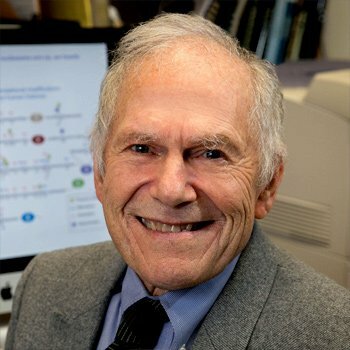 Steitz’s biological research relied on mammalian cells (primarily rodents) to lead to the discovery that ribosomal RNAs — which are essential for protein synthesis in all living organisms — perform specialized tasks through interactions with the RNA template. Steitz’s team also discovered, using mammalian cells, that small ribonucleoprotein particles (snRNPs) promote messenger RNA (or mRNA) splicing. This splicing produces exons which provide a template for protein synthesis. Dr. John B Glen, a veterinarian, who recently retired from AstraZeneca, is the 2018 winner of the Lasker-Debakey Clinical Medical Research Award. Glen developed propofol, an anesthetic now widely used in surgery. 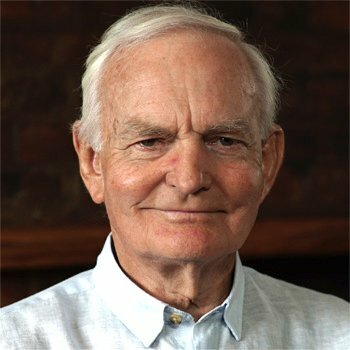 Only the second veterinarian to win a Lasker Award in 73 years, Glen and his colleagues relied on studies in laboratory mice for their discovery that propofol worked as well as traditional anesthetics but wore off more quickly and did not leave the hangover effect of earlier drugs. Propofol was approved in 1986 in the U.K. and in 1989 in the U.S., and was declared an “essential medicine” by the World Health Organization in 2013, by then reaching more than 190 million patients. Propofol, also known as “milk of amnesia” because of its milk consistency,” led to the rapid expansion of outpatient surgery because patients can recover so quickly. Drs. 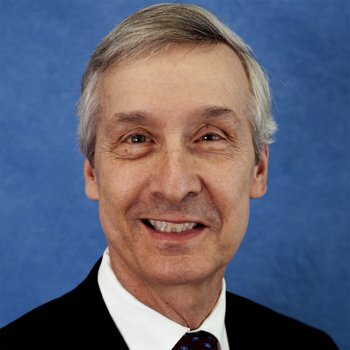 C. David Allis (The Rockefeller University) and Michael Grunstein (UCLA), are winners of the Lasker Basic Medical Research Award. Allis and Grunstein share the prize for their discoveries demonstrating how gene expression is influenced by chemical modifications of histones, the proteins that package DNA with chromosomes. 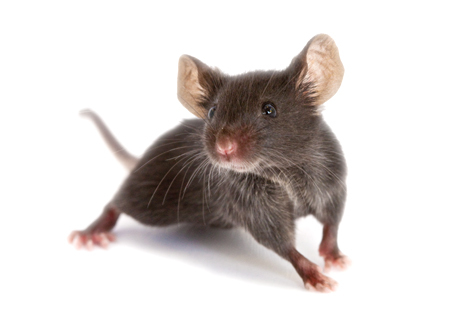 This research relied on studies in yeast as well as animals including nematodes (roundworms) mice. Allis’ and Grunstein’s seminal discoveries led to our current knowledge that mistakes in histone modification impact a vast array of physiological pathways, including inherited developmental disorders that affect multiple organ systems, like Kabuki syndrome and Rubinstein-Taybi syndrome. Owing to Allis and Grunstein’s work, pharmaceutical companies are now developing treatments to target enzymes that attach or sever histone modifications with the aim of ameliorating human illnesses. Undoubtedly, the study of animals in scientific discoveries such as these will continue to both contribute to scientific knowledge and benefit human and animal health. Posted on September 11, 2018 September 18, 2018 by EditorPosted in News, Science NewsTagged laboratory mouse, Lasker Award, Lasker Foundation, Lasker prize, mammalian cells, mice, nematode. Previous Previous post: Research Roundup: Landmark study hails potential cure for muscular dystrophy; early biomarkers for Huntington’s disease and more! Next Next post: Research Roundup: FDA issues warning to suppliers of e-cigarettes to kids; experimental vaccine eliminates melanoma and more!